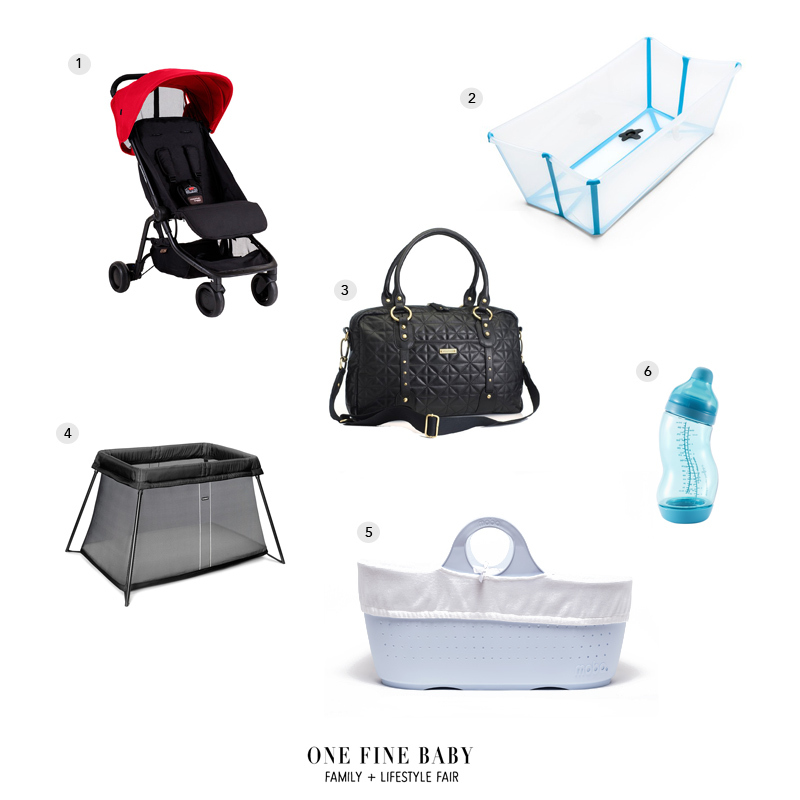 Top Picks for Pregnancy at the fair! 1. 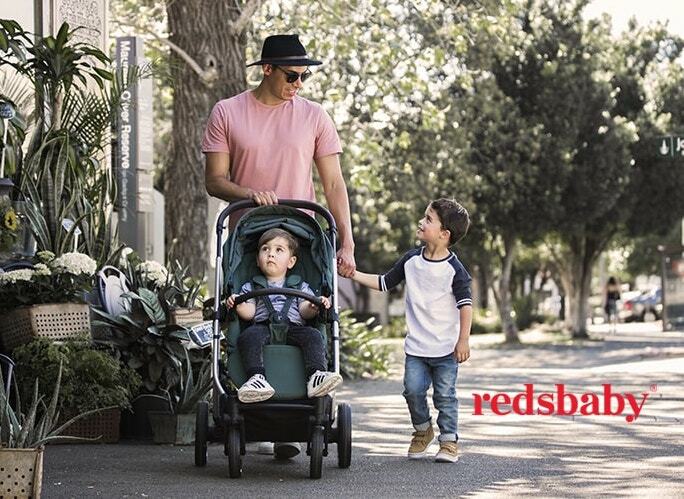 Mountain Buggy Nano $297.49 perfect for whizzing around the city with your little one, this lightweight stroller makes life a breeze, 2. Stokke Flexi Bath $56.09 bathing baby can be hard enough as it is let alone when you’re on the move, keep baby clean over your holidays with this easy travel bath! 3. Storksak Quilted Leather Nappy Bag $509.96 dont compromise on style just ’cause you’re a mum, we want this bag in every colour! 4. Babybjorn Travel Cot Light $336.59 a must-have for travelling families this cot will stand the test of time as well as travel, 5. Moba Moses Basket $229.49 we love how funky and fresh the Moba moses basket looks, available in a range of colours, baby will be a style icon before they reach 1! 6. Difrax Standard S-Bottles $13.59 ergonomically designed for easy feeds, this will make getting up in the early hours just that little bit easier! Want to get your hands on these amazing products but haven’t got your ticket yet? Make sure you register for your FREE ticket before Friday 13 at 5pm, or $15 on the door after registry expiry.